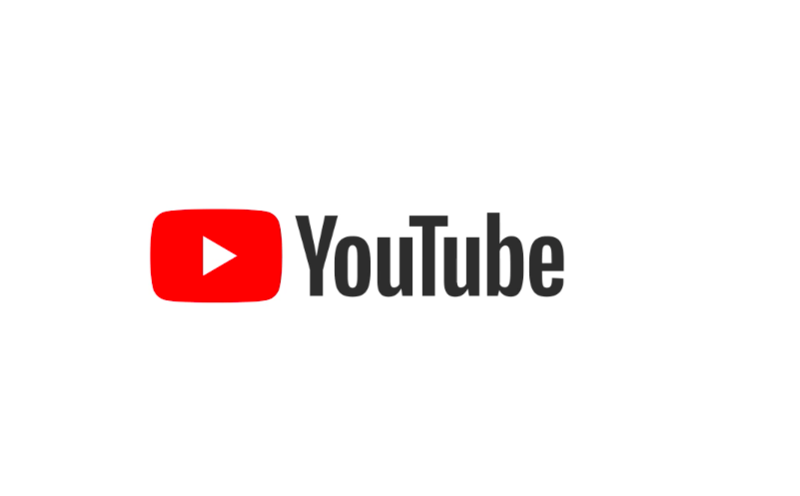 YouTube has overhauled its policies for external links in the end cards within the video player that are related to crowdfunding campaigns and other sites. Users must be enrolled in the Partner Program to have access to adding external linking end cards – used by YouTubers to redirect users towards external websites or merchandise stores. So, with this new policy, external linking end cards will only be available to channels with 10,000 total views or more, after YouTube has approved them for the Partnership Program. According to a spokesperson from the website, the new policy for external linking is coined for curbing abuse of cards. Now, YouTube will individually evaluate channels before letting them add external links in the cards. Similar to previous YouTube policy updates, even this one has caused massive confusion among YouTubers. Many even thought that YouTube is deliberately blocking Patreon campaign links. But, the spokesperson claims that the new policy does not target any particular website. Besides, YouTubers are now told to enable their channel for monetization to add links. This has further caused confusion as “enabling monetization” means that YouTubers have to apply for the Partnership Program. Many users thought that the platform only allowed card for the channels that run ads, but that’s not the case. Instead, Partnership Program members can use the cards even without monetising any videos. Either way, this is no way means that YouTubers can’t put an external link in the video, it only means that they can no longer put external links in the end cards without the approval. In order to use externally-linking end cards in videos, creators are being asked to join the YouTube Partner program, so that we can evaluate the validity of the channel, as well as determine whether the channel is following our community guidelines and advertiser policies. This update is meant to curb abuse and does not affect current YouTube partners or existing end cards. Additionally channels do not have to actually monetize any videos as part of this requirement.